The Central Excise Superintendents Association (CESA), Mumbai, has held up an official complaint with the Chief Commissioner, CGST (Central Good and Services Tax), and Revenue Secretary Hashmukh Adhia on the issues of abusive replies from taxpayers and alleged harassment by senior commissioners for forcing officers to visit taxpayers’ premises without authorization. In its four-page complaint, a copy of which is in possession of IndiaToday. In, the CESA has cited few instances where GST officers (including a women officer) — after issuing notices and reminders to taxpayers over non-filing returns under the GST rules — received abusive replies. On January 14, women GST officer Shenoy from Range 3 of the CGST office, Mumbai, issued a notice to Angus & Coote Jewels (Australia’s brand in jewelry, watch and giftware in India) regarding the filing of its returns and a questionnaire enclosed with the mail. In return, she got expletive-laden replies from the customer. The similar incident was reported in case of Opportunity Yours, a job placement firm. When contacted, one Priti, co-partner of Opportunity Yours, admitted to using abusive language and said it was a mistake. She apologized for the act but requested the department to send such notices through official ids. In the meantime, the CESA has decided to raise to raise the matter before the Ministry of Finance. Shishir Agnihotri, General Secretary, CESA, has complained that many taxpayers turn abusive when they are asked about non-filing of returns. The association has also raised another issue of alleged harassment by senior officials. The CESA named two officers of Division 6 of Thane Commissionerate, Assistant Commissioner Shruti Vijayakumar, and Commissioner Vimalanathan, for forcing officers to visit premises of taxpayers without their consent. 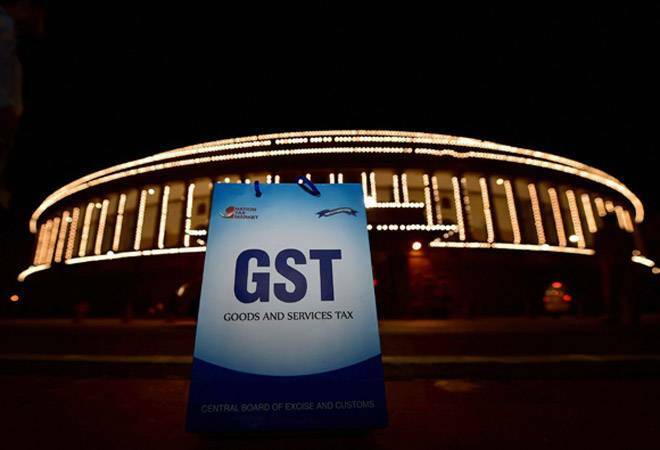 The GST policies impress upon less contact with taxpayers so that harassment can be avoided. “Officers have been directed to enlist the non-fliers and issue notices to such taxpayers. Whereas, in the Thane Commissionerate, officers are being forced to visit the premises of these people without authorization,” the complaint stated. Under the GST policy, officers can visit premises only on the basis of authorisation letter signed by joint/additional commissioner. One such incident highlighted by the CESA includes when two officers, who were on refund-mela in Thane, got stuck in the lift for over 40 minutes and were saved by a fire-brigade team. Chief Commissioner Sharma said the department follows the GST rules regarding door-to-door visits and GST collection from non-filers. “But we have directed our commissionerates to follow certain rules. Assesses are my clients, they have full rights to know from where the officers are coming.” The CESA has also sent a copy of the complaint to Revenue Secretary Hashmukh Adhia.